We are currently looking for volunteers who aren’t afraid of heights! 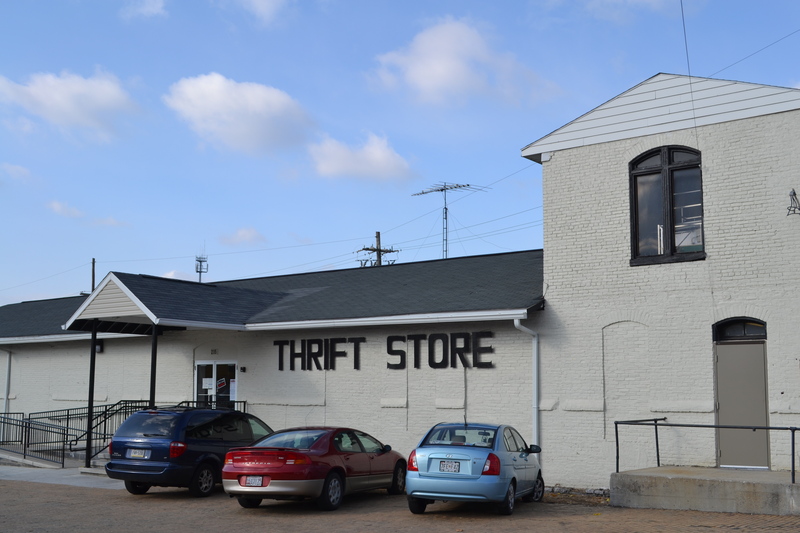 We’re replacing the shingles on the roof of our Hagerstown Thrift Store on Friday, May 23rd & Saturday, May 24th from 7am until dark. If this job is not finished by dark on Saturday the 24th, work will continue on Monday the 27th. We will be tearing off the old shingles and replacing them with new ones. If you have any experience in construction or enjoy this type of work, please help us on one or both of those days. If you can give only a few hours one day or both, that’s fine with us! We’ll work around anyone’s schedule each day. Some wonderful ladies from Tri-State Fellowship are preparing lunch & dinner for volunteers so we need to know how many volunteers will be joining us each day. If you’re interested or know someone who is, please call 301.739.1165 or email hagerstownrescue@verizon.net to let us know. Please spread the word to your friends, coworkers, family and others. The more volunteers the better! For more info about this, go to http://www.volunteerhagerstown.com and click on the Urgent Needs tab. If this volunteer job is not your thing, click on the Opportunities tab at volunteerhagerstown.com to learn about other ways you can get involved. This entry was posted in Community Activities, Community Involvement, General, Thrift Stores, Urgent Need, Volunteer and tagged Christian ministries, construction, Hagerstown, Maryland, non-profits, roof repair, Thrift Store, Union Rescue Mission, volunteer opportunities, Washington County by hopecenterhagerstown. Bookmark the permalink.